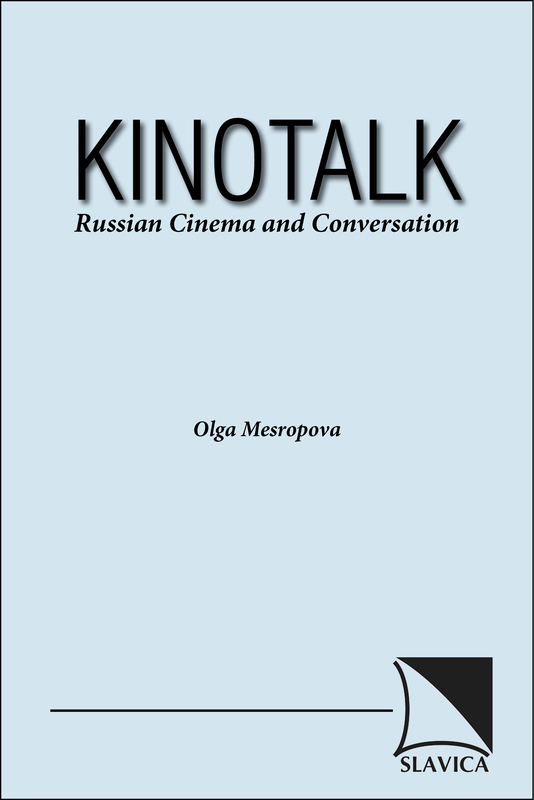 This cinema based language textbook introduces high-intermediate and advanced students of Russian to eleven prominent Russian films of the 1990s. The chapters of the volume focus on the films' vocabulary, contents, and cultural implications, while stimulating classroom discussions within and beyond the context of each film. Throughout the book students are encouraged to draw parallels between Russian cinema and other cinemas, including Hollywood productions. Each unit features the following sections: -Обсуждаем фильм encourages meaningful, paragraph-length communication about each film, its characters, actors, as well as relevant cultural and socio-political information. -Критики о фильме features selected critical quotations from Russian media sources and asks students to express their opinion while agreeing or disagreeing with the critics. -За рамками фильма stimulates conversation on topics that are of concern to students based on issues raised in the film.